BBQ season is here and that means that many backyards will be buzzing with friends and families gathering together for some great food, great games and great drinks. While we love the entertaining, finding the right vessels to entertain with can be tasking, especially when we introduce the crew to a new IPA or Craft Beer that we have found. Thanks to Fermented Reality B Cups, now we can enjoy the cook, crisp taste of a great craft beer the way it was meant to be enjoyed. We are the kind of beer geeks who love to enjoy our craft beer outdoors. We are based in Florida where every bit of sunshine goes with a great beer. Beach front, waterfront, BBQ, fishing, camping, tiki bar, and pool days always call for a craft beer. 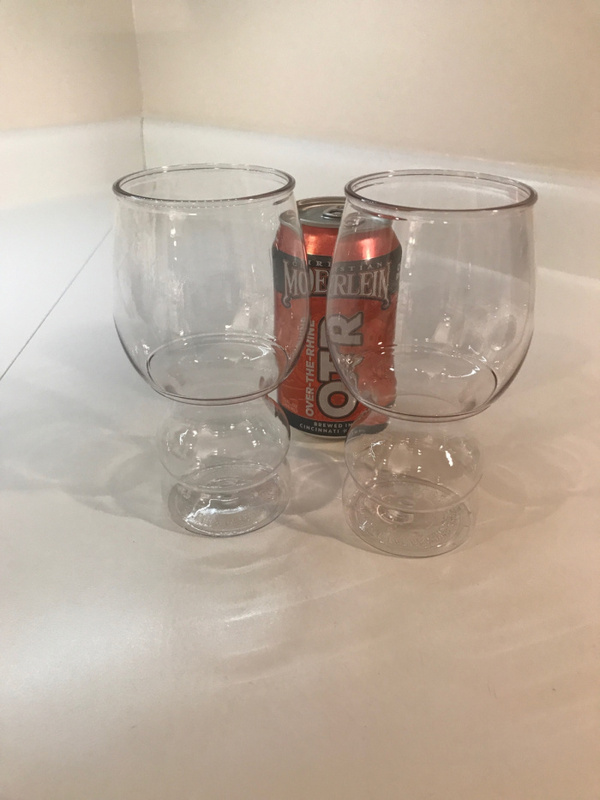 We did not want to sacrifice a good beer in a red solo cup, so we decided to make our own craft beer cups you can take outdoors. Proper beer needs a proper cup! We made these for YOU too! Our cups are eco-friendly, reusable and dishwasher safe. They look just like glass and hold up to all the outdoor elements. You will love drinking your favorite beers using B Cups. The pursuit of better beer has been our passionate pursuit since 2013. Fermented Reality pulls no punches when it comes to quality. We stand behind our products 100% and continue to innovate new, better ways to enjoy your favorite craft beer. Craft beer is an experience, not just a beverage! 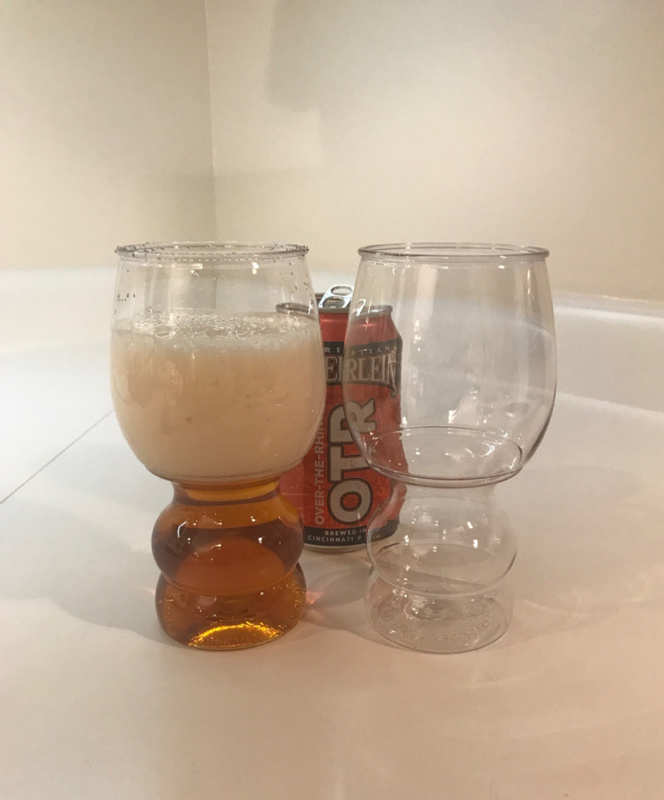 Most of your favorite beers are only available in heavy breakable bottles – now you can say goodbye to that red solo cup and hello to a proper beer cup – B Cups by Fermented Reality. B Cups are craft beer cups you can take outdoors. They look just like glass and hold up to all the outdoor elements. Every B Cup style is perfectly designed for long-lasting use. They are BPA Free, dishwasher safe, and allow you to taste and smell all the subtleties of your favorite beer. You can purchase them in a little as a 2-pack box all the way up to 16-pack package. They are available in 17-18 oz. sizes and have several shapes available. Be the talk of the neighborhood BBQ’s and entertainment circuit this year with your stylish B Cup collection from Fermented Reality. You can purchase them online and be ready just in time for summer. I really love the style of these. I want a set for myself!